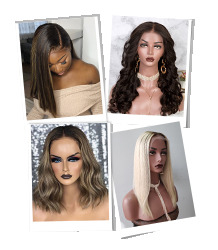 Yes, our wig has a natural looking hairline with baby hair. 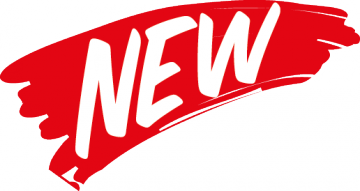 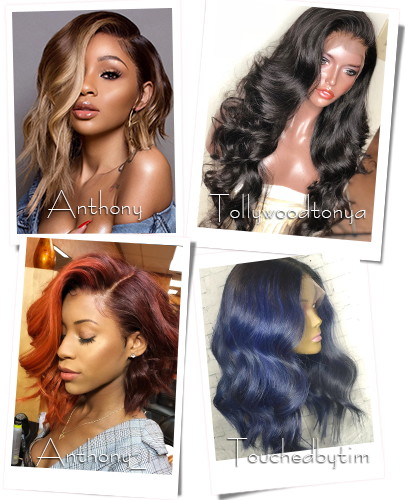 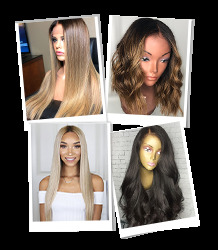 All of our full lace wigs can be parted anywhere. 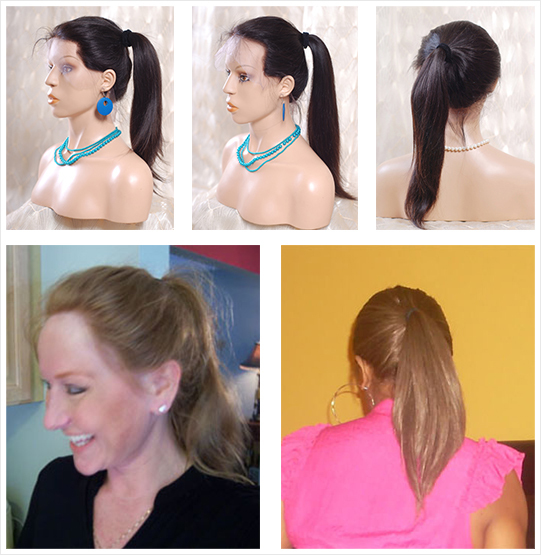 You can wear your wig in a high ponytail once you secure the wig around the entire perimeter of your head. 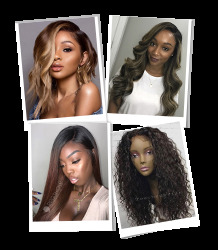 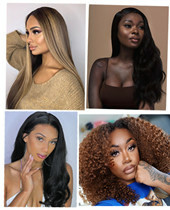 You will need a cap construction that is made with lace around the perimeter, for example, a lace front wig is very suitable for a high ponytail style.